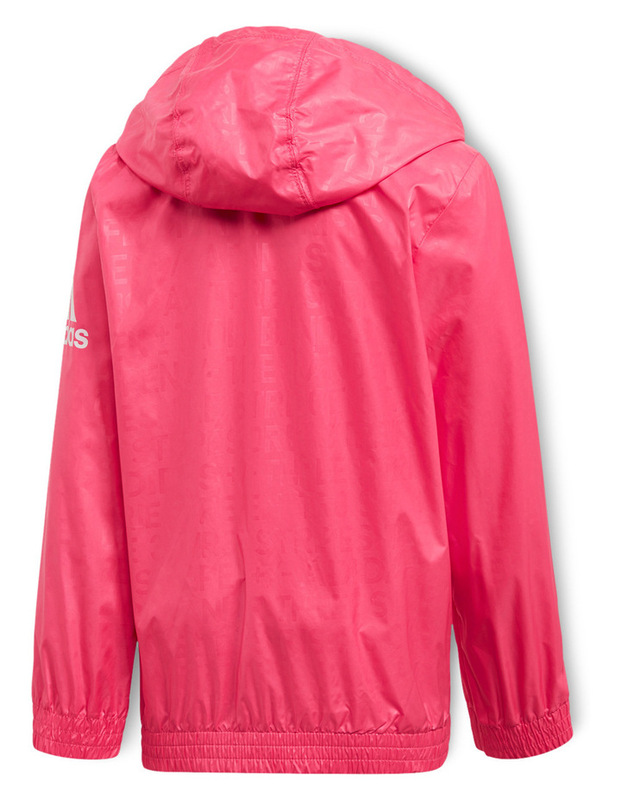 Your youngster will stay a step ahead of the weather in this lightweight hooded windbreaker. 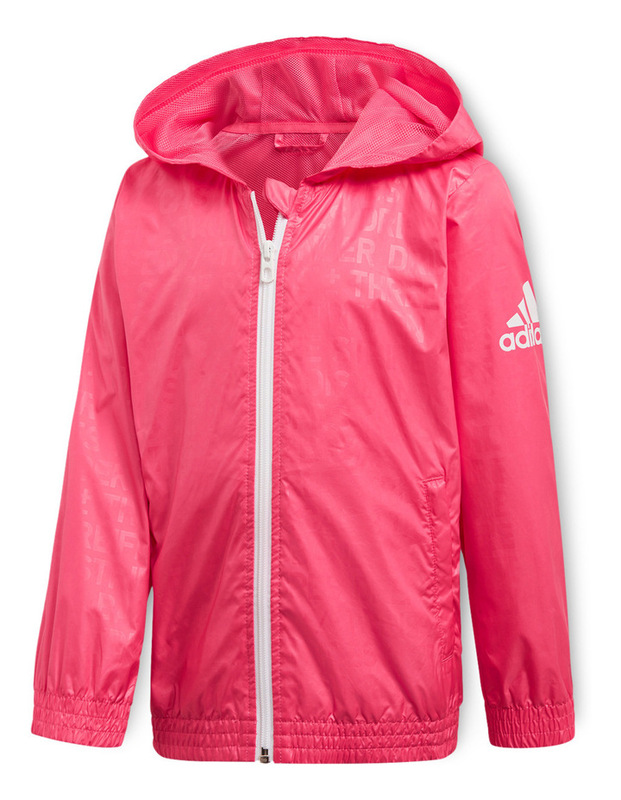 Cut for a slim fit, it features mesh lining that offers breathable comfort. Elastic cuffs and sleeves help keep gusty winds at bay.